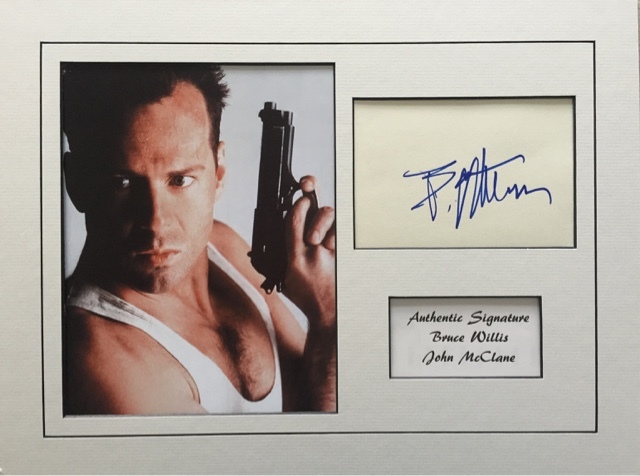 Vincent D'Onofrio signed Full Metal Jacket 10x8 photo. Stunning 10x8 photo signed by Elizabeth Hurley. 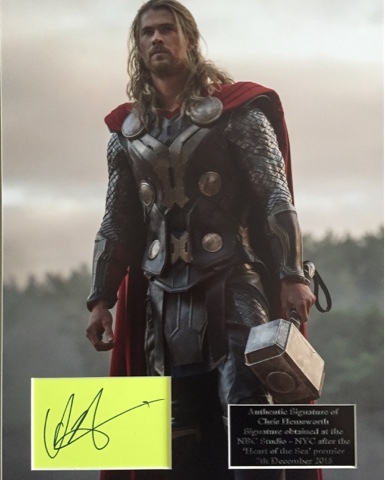 Obtained at the TV Upfront in NYC. 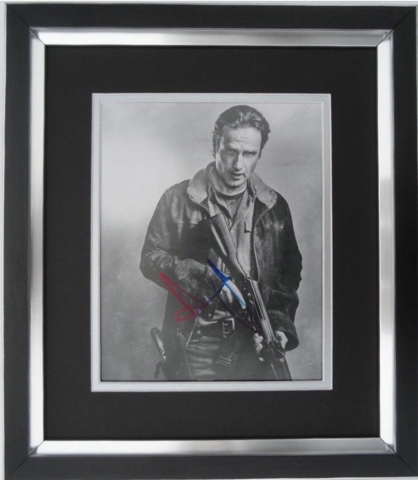 Andrew Lincoln signed 10x8 photo professionally double mounted and framed. £89.99 plus delivery. 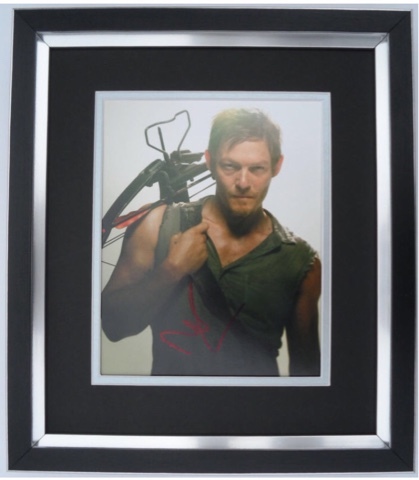 Norman Reedus signed and framed 10x8 photo, professionally double mounted and framed. £89.99 plus postage. 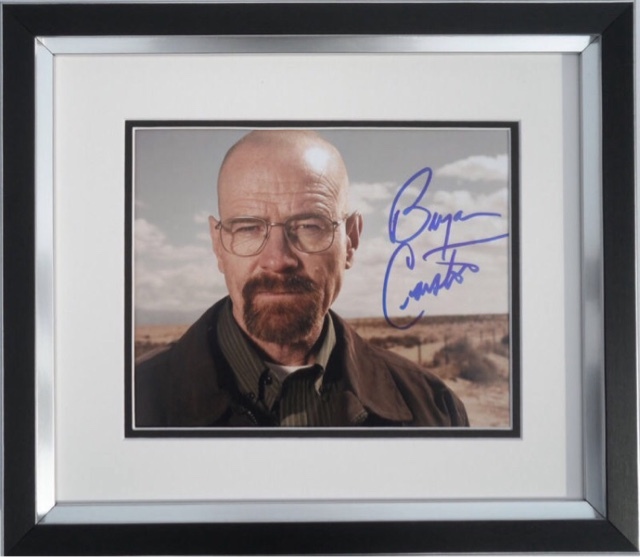 Bryan Cranston from Breaking Bad, professionally double mounted and framed 10x8 photo. £129.99 plus postage. 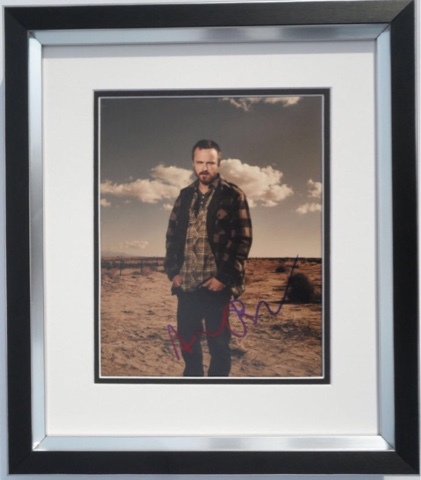 Aaron Paul from Breaking Bad professionally double mounted and framed 10x8 photo. £129.99 plus delivery. 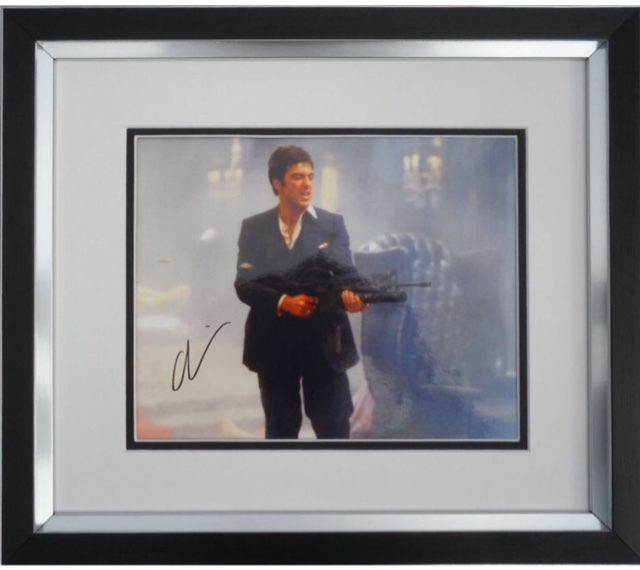 Al Pacino professionally double mounted and framed Scarface 10x8 photo. £149.99 plus delivery. 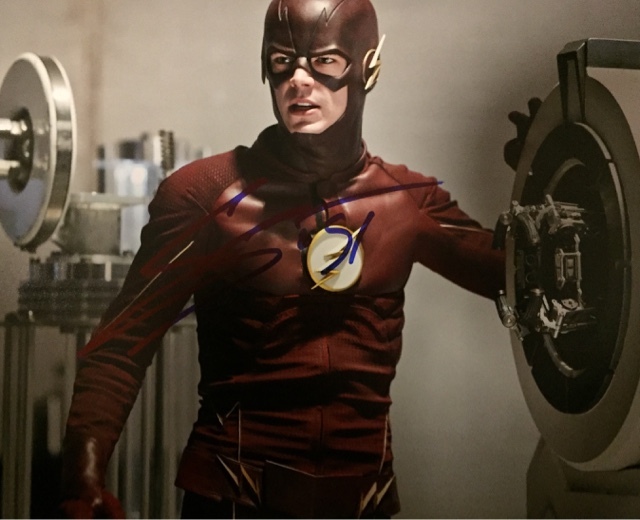 Grant Gustin signed photo obtained at the TV Upfront in New York. 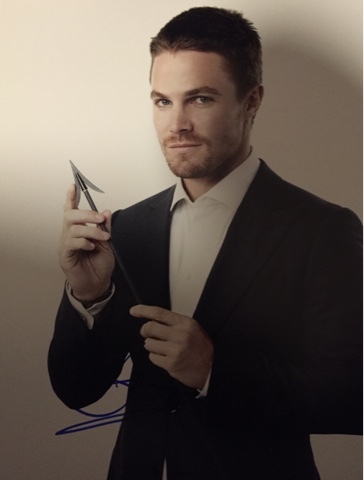 Stephen Amell signed photo, obtained at the TV Upfront in New York. 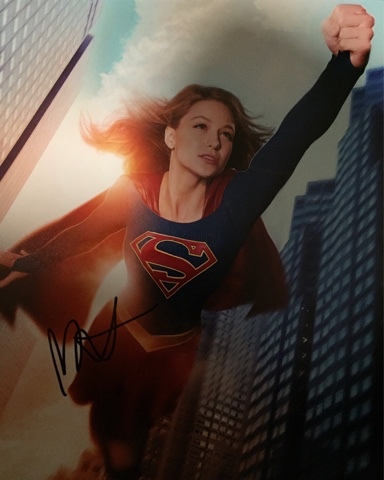 Melissa Benoist signed photo obtained at the TV Upfront in NYC. 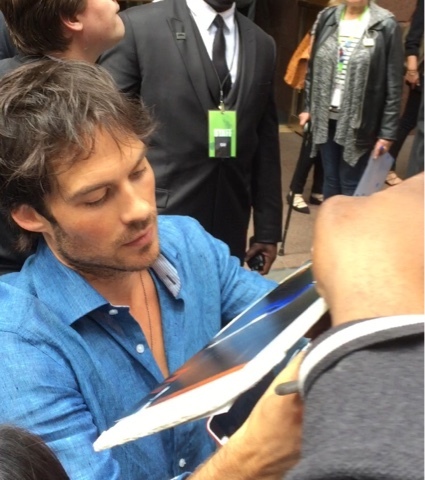 Lana Parrilla of Once Upon A Time signing autographs in NYC at the TV Upfront. 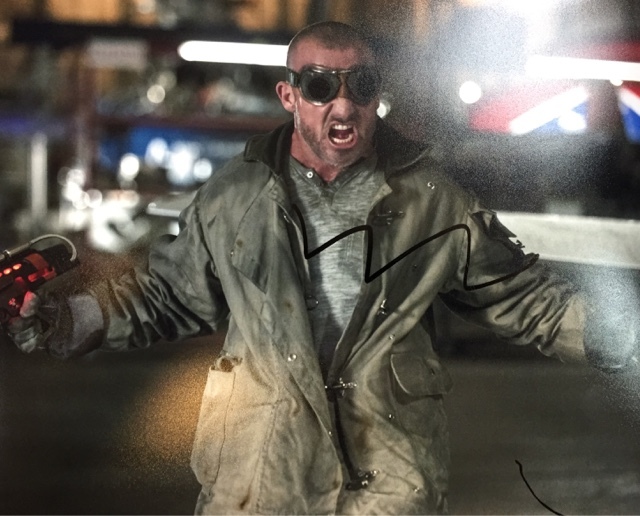 Dominic Purcell signed legends of tomorrow photo. 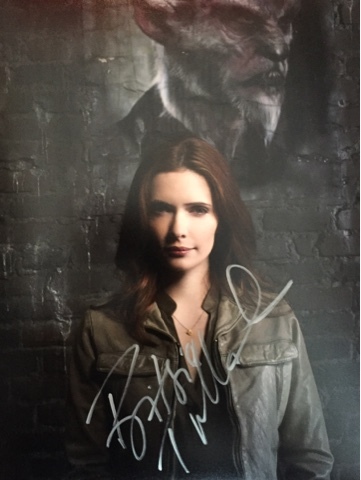 Bitsie Tulloch from Grimm signed photos at TV Upfronts2016. 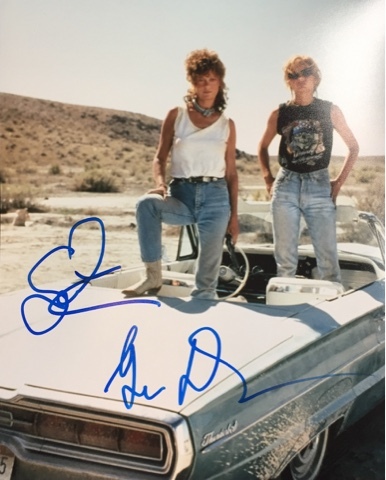 Geena Davis & Susan Sarandon signed Thelma & Louise photo, obtained at TV Upfront. 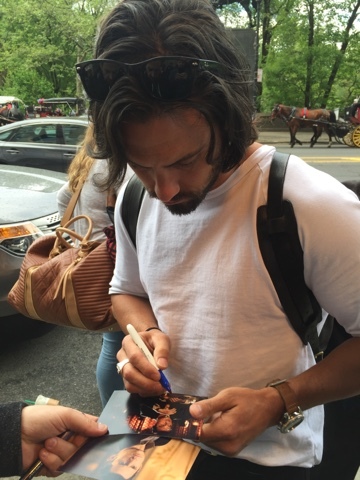 Banessa Hudgens signed photo, obtained at the TV Upfront in New York. Jennifer Lopez signed photo obtained at the TV Upfront in New York. Jaimie Alexander signed Blindspot photo. 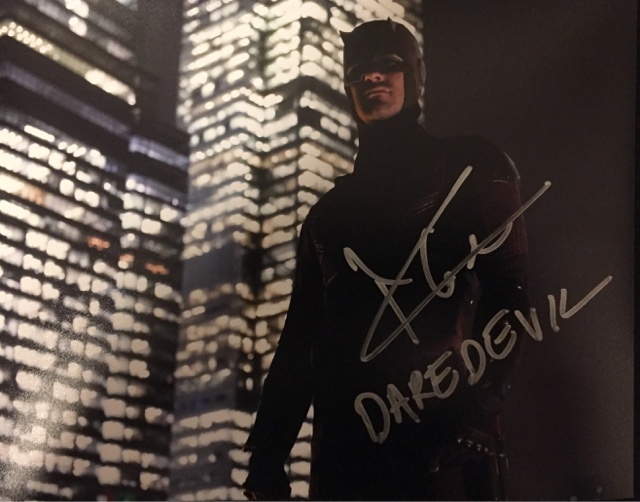 Charlie Cox of Daredevil signed 10x8 photo obtained 13th May 2016. 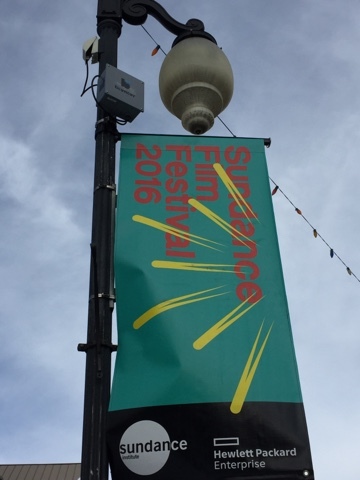 We will soon be streaming live video footage from collecting events all over the world. 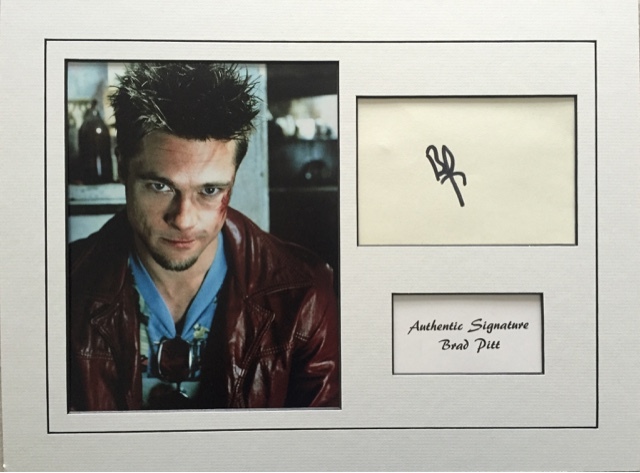 You will see what we see and how we obtain those In Person Autographs. Our first scheduled LIVE streaming event will be the TV Upfront in New York from the 15th May 2016. Feel free to contact us for more details. 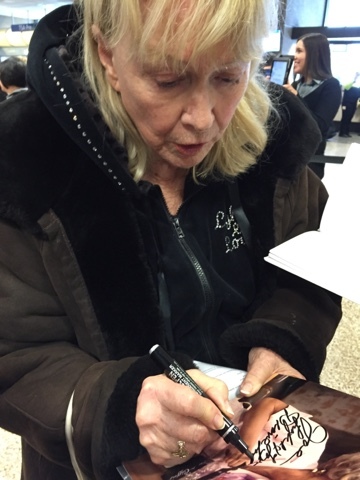 Diane Ladd signing autographs at the Sundance Film Festival. 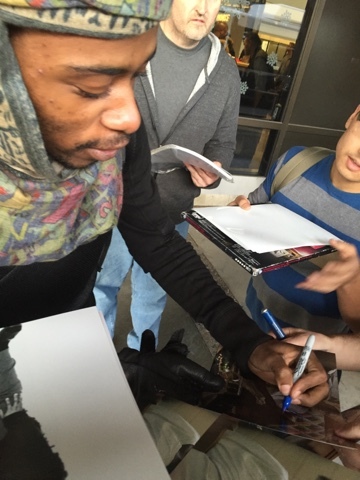 Keith Stanfield signing autographs at the Sundance Film Festival. 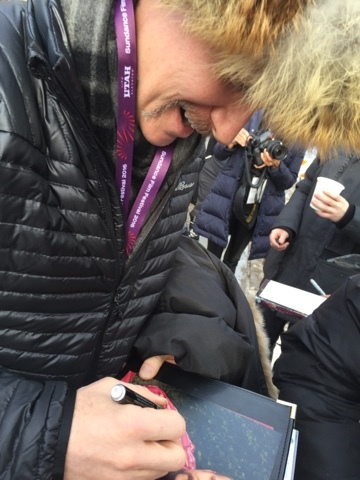 Morgan Spurlock signing autographs at the Sundance Film Festival. 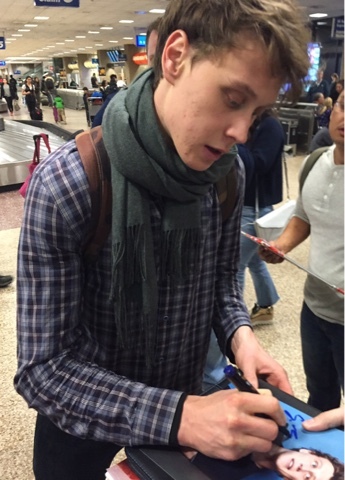 George Mackay signing autographs at the Sundance Film Festival. 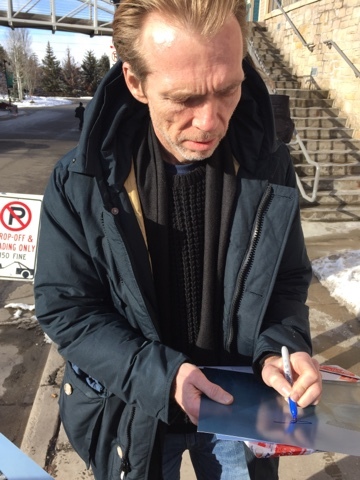 Richard Brake signing autographs at the Sundance Film Festival. 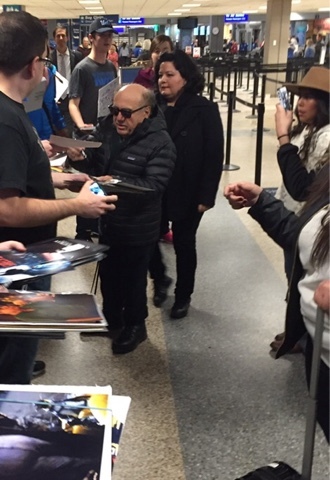 Danny DeVito signing autographs at the Sundance Film Festival. 20th January Kevin Sorbo, Adam Scott, Sarah Michelle Gellar, Margo Martindale, Christopher Meloni, Kendra Wilkinson, Jesse Plemons and Bradley Whitford. 21st January Jon Hamm, Riley Keough, Craig Robinson, Don Cheadle, Keith Stanfield, Slash, Mary Elizabeth Winstead, Madison Beatty, Steven Yeun, Bruce Davison, Julianne Nicholson, Danny Devito, Travis Fimmel, Angela Trimbur, Slash, Daniel Radcliffe, Jonathan Banks, Adrian Grenier, Harry Hamlin, Alysia Reiner, Paul Dano, Diane Ladd and Nate Parker. 22nd January Kevin Smith, Jena Malone, Sheri Moon Zombie, Rob Zombie, Octavia Spence, Xavier Samuel, Sharlto Copley, Aldis Hodge, Amy Seimetz, Missi Pyle, Clea DuVall, Natasha Lyonne, Danny Devito, Adrian Grenier, Nathalie Emmanuel, Carla Juri, Morgan Spurlock, Adrian Grenier George MacKay, Kate Beckinsale, Spike Lee, Ryan Eggold, Morgan Saylor, Chelsea Handler, Nick Jonas, Morgan Spurlock, Josh Groban, Jena Malone, Allison Janney and Chloe Sevigny. 23rd January Josh Groban, John Krasinski, Kyle Chandler, Casey Affleck, Justin Bartha, Kate Beckinsale, Michael C Hall, David Giuntoli, Ray Santiago, Kevin Sorbo, Allison Janney, Michael Chernus, Sharlto Copley and Vincent Piazza. 24th January Alison Brie, Matthew Grey Gubler, Jenny Slate, Jack Raynor, John Krasinski, Nick Kroll, Sarah Gadon, Logan Lerman, Sam Neill, Casey Affleck, Jason Mewes, Elijah Wood, Daniel Radcliffe, Adrian Martinez, Alison Brie, Justin Bartha, Tyler Posey, Adam Pally and Thomas Middleditch. 25th January Mary Stuart Masterson, Maya Rudolph, Yoshiki, Jennifer Ehle, Greg Kinnear, Danny Glover, Ashley Bell, Elizabeth Moss, Boyd Holbrook, Armie Hammer, Jackie Earl Haley, Jenny Slate, Gabrielle Union, Brooklyn Decker, Bryce Dallas Howard, Brianna Hildebrand, Chad Michael Murray, Octavia Spence, Francesca Eastwood, Tika Sumpter, Richard Brake and Erykah Badu. 26th January Jason Ritter, Ben Schwartz, Melanie Lynskey, Danny Glover, James Purefoy, Maya Rudolph, Natasha Lyonne, Moisés Arias, Joseph Gordon Levitt, Michael Shannon, Mark Boone J, Billy Raffoul and Imogen Poots. 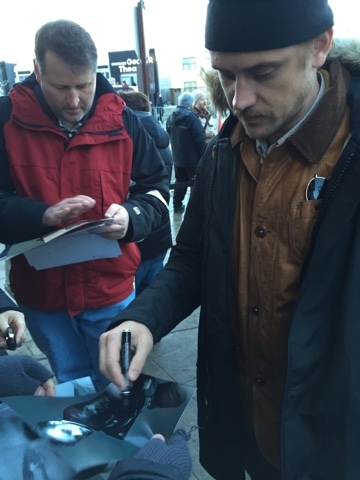 Boyd Holbrook signing autographs at the Sundance Film Festival. 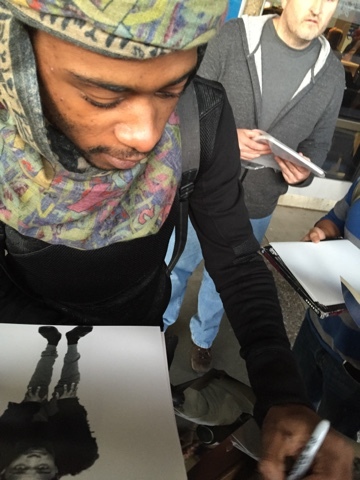 Ashley Bell signing autographs at the Sundance Film Festival. 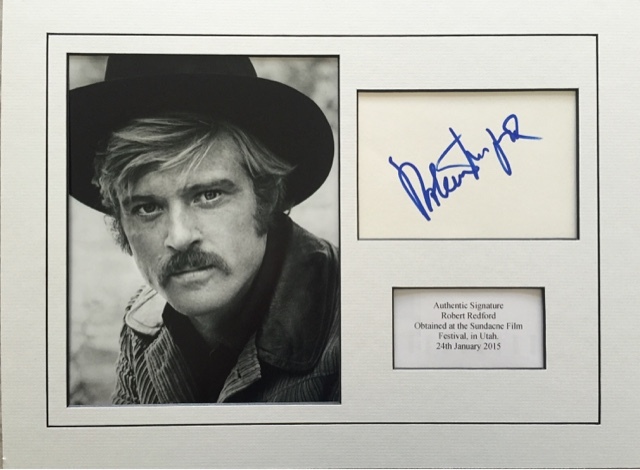 Mark Boone Jr signing autographs at the Sundance Film Festival. 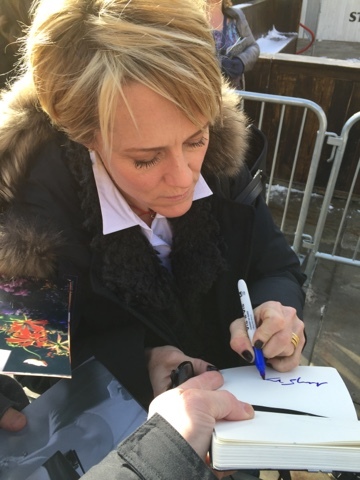 Mary Stuart Masterson signing autographs at the Sundance Film Festival. Yoshiki signing autographs at the Sundance Film Festival. 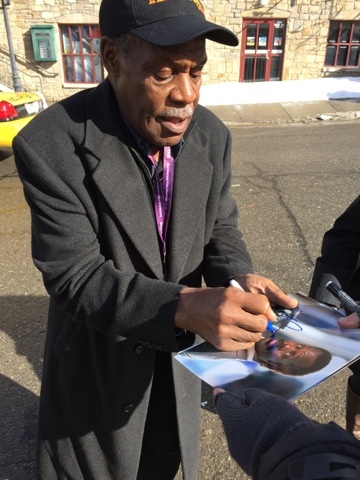 Danny Glover signing autographs at the Sundance Film Festival. 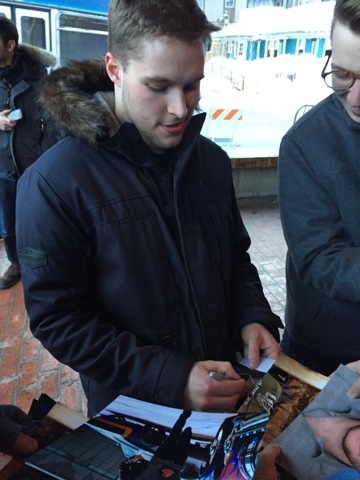 Jack Reynor signing autographs at the Sundance Film Festival. Francesca Eastwood signing autographs at the Sundance Film Festival. 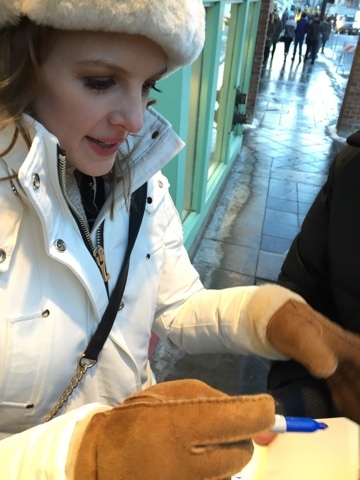 Amy Seimetz signing autographs at the Sundance Film Festival. Sheri Moon Zombie signing autographs at the Sundance Film Festival. 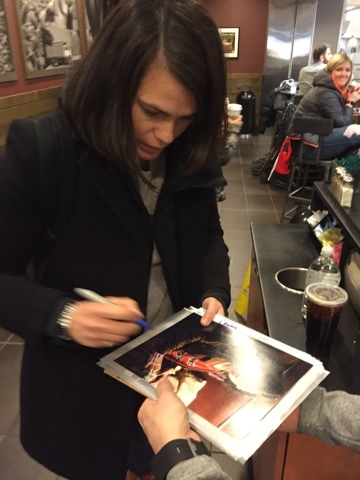 Clea DuVall signing autographs at the Sundance Film Festival. Nathalie Emmanuel signing autographs at the Sundance Film Festival. 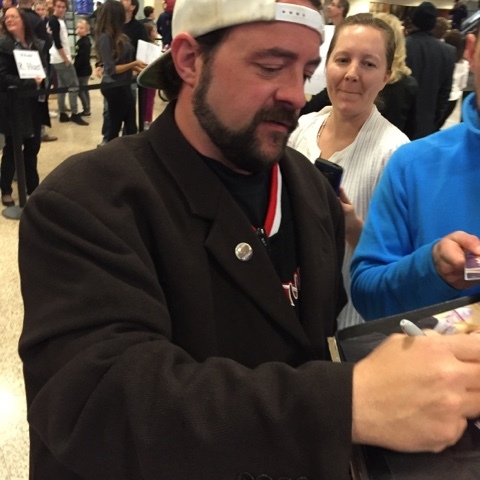 Kevin Smith signing autographs at the Sundance Film Festival. 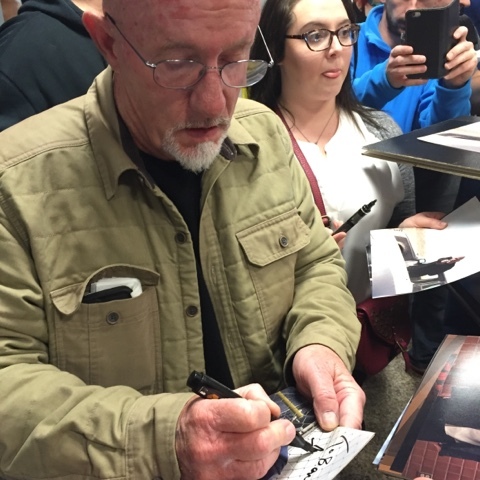 Jonathan Banks signing autographs at the Sundance Film Festival. 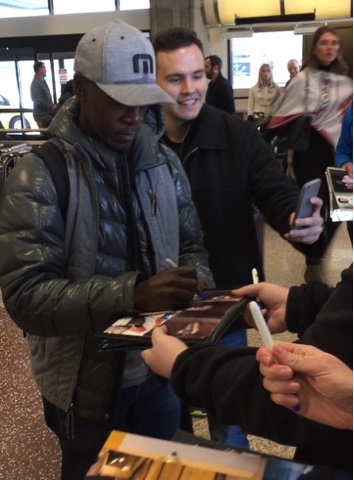 Don Cheadle signing autographs at the Sundance Film Festival. 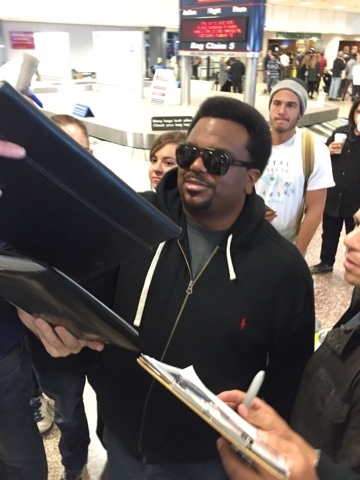 Craig Robinson signing autographs at the Sundance Film Festival. 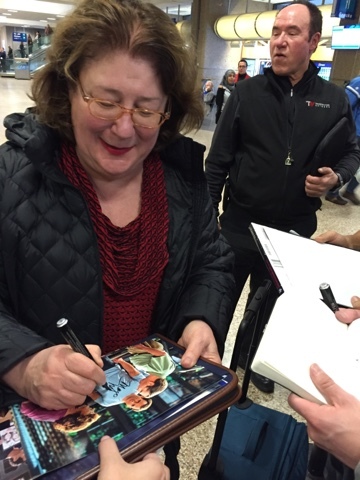 Margo Martindale signing autographs at the Sundance Film Festival in Utah.